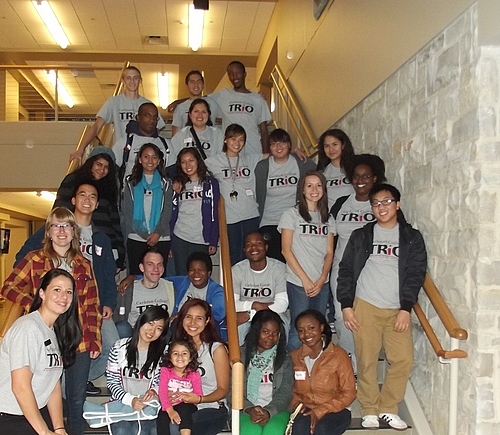 TRIO is a program that provides support and guidance to you during your time at Taft College as well as help you transfer successfully on to a university to pursue a bachelor’s degree. Being successful in college takes a lot of work and there are many decisions to make along the way that impact your future. We are here to advise and guide you to keep you on the right track in pursuing your goals. We want you to be successful and we will help you in any way we can to make that happen. To assist students in their pursuit of a Associate’s degree and transfer by providing academic and advising assistance and encouraging student development.